We hope you had a great time celebrating all the mothers out there with friends and family this weekend! With some relaxation behind you, its time to dive back into business with the top marketing articles you won’t want to miss. Check out these great reads for more on keeping up with modern marketing, customer service and the secrets behind successful content marketing. The financial planning profession may be quietly falling behind the rest of the economy in how it attracts clients—and in the process is endangering its revenue goals. Megan Carpenter, co-founder and CEO of FiComm Partners, worries that many financial planning firms are in danger of falling behind their revenue goals. As a marketing consultant, she believes that the profession might be deceiving itself about its commitment to organic growth. “When you look at marketing statistics across the American economy, the lowest marketing spend across all industry categories is manufacturing companies,” she says. “They spend about 4% of top-line revenue on marketing.” Somewhere toward the middle of those statistics, you find technology companies, where the outlay can be anywhere between 12% and 25%, she adds. At the high end, the generic CRM company Salesforce spends 50% of its top-line revenue on marketing. 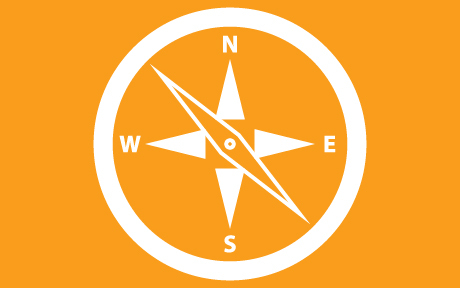 Where do financial planning and investment advisory firms fall on that spectrum? Good content marketing boils down to a simple, repeatable process: create the right message for the right people and deliver it to them at the right time. Then do it again, and again, and again. It’s pretty straightforward; no growth hacks required. If you take this tried and true method, apply the tactics from that method to your situation, and do the work, you’ll succeed. Success with content marketing actually looks very similar to success with personal finance. Think about what your clients need from you to get to baseline financial success: they need nail the fundamentals, make smart choices day-to-day, get the really big decisions right and consistently take the actions required over time. You need to do the same when it comes to your marketing. You know that basic financial planning isn’t rocket science. Neither is content marketing. It’s the simple steps that add up to massive success over time. So are there really any secret marketing strategies or tactics that you can use? Kind of. But they’re not what you might expect. These are the three real secrets to content marketing success that you need to know. For financial advisors, the struggle is real…. Standing out in a crowded marketplace is anything but easy. With hundreds, and in some markets, thousands, of financial service professionals vying for the same clients, how can you set yourself apart? How do you best position and present yourself as the most trustworthy, knowledgeable and in-demand professional in your community? A “follow the crowd” approach to marketing will never accomplish this goal. An advisor who runs with the pack rather than leads it will likely only attract the “why not” client – this type of person, while perhaps profitable in volume, isn’t the “big fish” who methodically researches their chosen service provider and who you likely want to reel in. They have a lot of money and are savvier than a smaller investor – they need to make sure who they chose to manage that money is up for the task. So how do you get seen, heard and hired by the people you really want to work with? 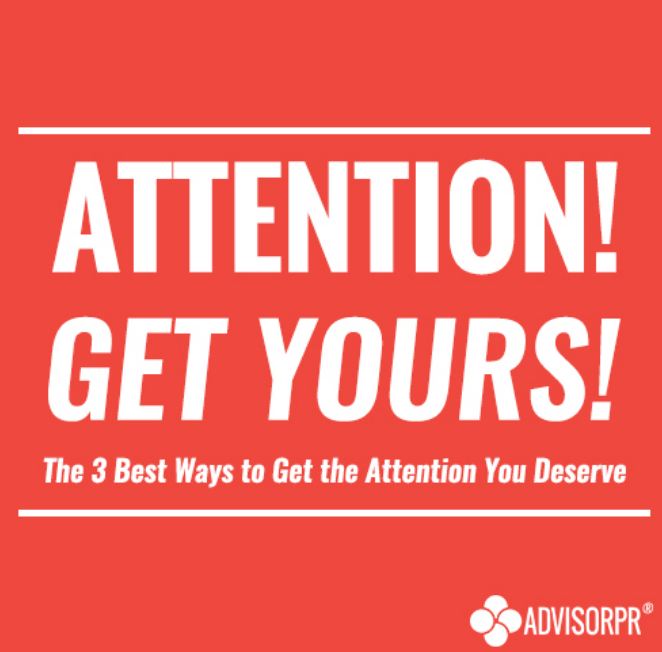 Here are three ways to garner the attention you deserve and build your trustworthiness, exposure, credibility and the perception of being “in demand”! No traffic, no prospects. No prospects, no clients. No clients, no profit. All of this targeted traffic is driven to specific landing pages that convert visitors into prospects. You can utilize the exact same strategies on a smaller scale and limited budget to generate new prospects. And today I’m going to show you the exact process, ads, lead magnets, and landing pages they use (step by step).